In 2007 Aldgate became the subject of an ambitious regeneration plan which has seen the area fill up with resident and businesses alike, and led to the opening of a fantastic variety of restaurants and bars in the local area – boosting the areas popularity and attraction outside of the unrivalled transport links and proximity to The City. With Brick Lane Market, Spitalfields Market, The Gherkin, and The Lloyds Building within close proximity, whether you are visiting London for work or leisure, there is plenty to do and see in the local area. In the evenings, you are also able to prepare yourself a meal in your serviced apartment before heading out to one of the local bars, or experience a range of cuisines in the nearby restaurants. If you are looking to explore London and further whilst you are in The City, Aldgate is well renowned for having unrivalled transport links. Aldgate and Aldgate East Underground stations are served by four tube lines: the circle, district, metropolitan, and the hammersmith and city lines – making all of your plans accessible and convenient. Additionally, the close proximity of Liverpool Street means that Canary Wharf and City Airport are just a 30 minute journey away, an ideal situation for corporate travellers conducting both domestic and national business. If you are feeling adventurous, Kings Cross St Pancras is only ten minutes by Underground train from Aldgate, making access to mainland Europe convenient. 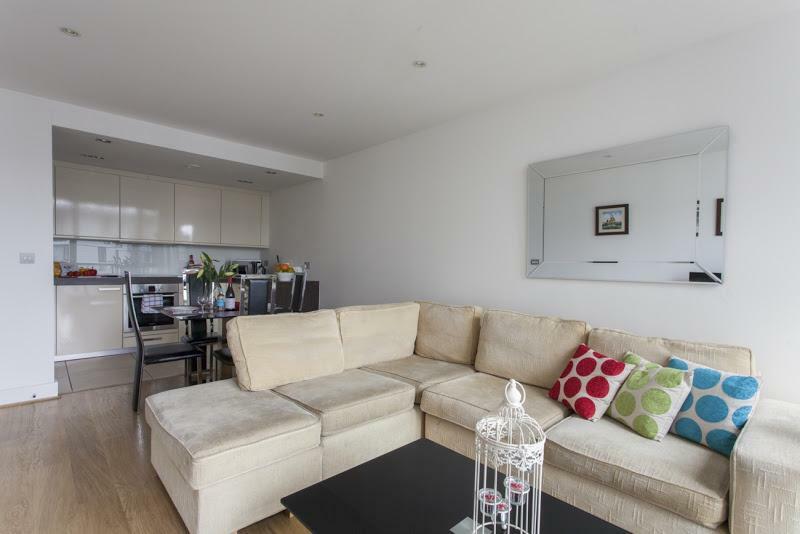 Please contact a member of our team at Provide Apartments to find your perfect home from home in Aldgate. 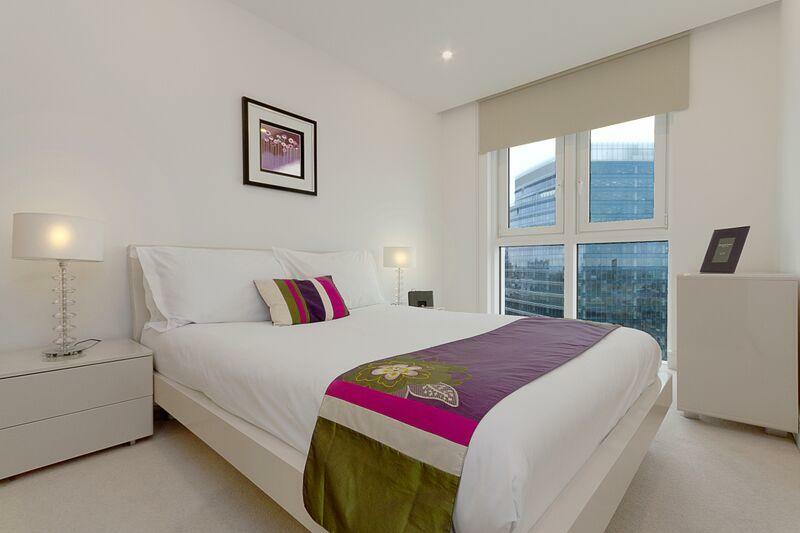 One and Two Bedroom Serviced Apartments located in the trendy regeneration area of Aldgate Altitude E1 offers a mix of one and two bedroom apartments within a luxurious 27 storey development perfectly located in zone 1, i n the regeneration..
One Bedroom Apartments with spectacular City Views The elegant serviced apartments in The Altitude development in Aldgate offer clean, minimalistic design; space; comfort; and one of the most unbeatable views in the city. The apartments are situated.. The luxury apartments at Creechurch The serviced apartments lie in a historic building where two of the last remaining tea warehouses in London once stood. 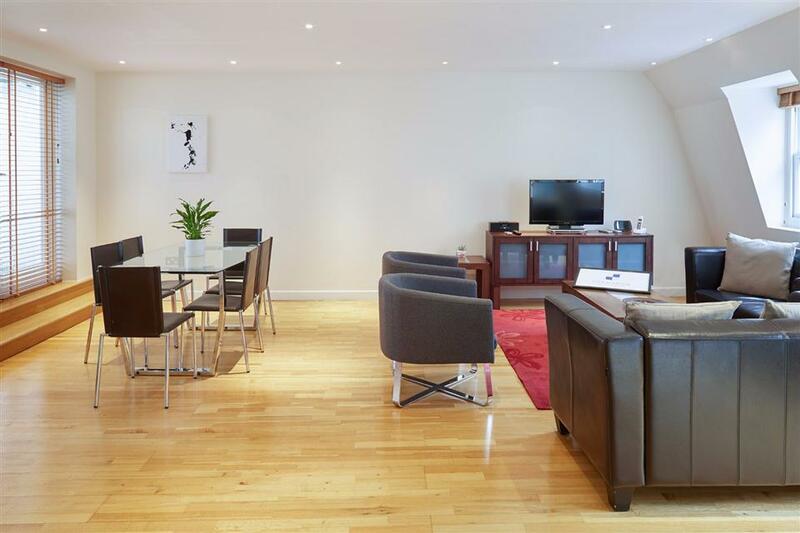 This prime serviced accommodation can be found in an attractive courtyard, just..
Central and conveniently located one and two bedroom apartments in London's equivalent to the spectacular New York Times Square. Light and spacious, central and convenient, these serviced apartments in Times Square offer one of the most elegant accommodations..
Offering 1, 2 and 3 bedroom short stay apartments, the collection is versatile enough to accommodate any travel requirement. 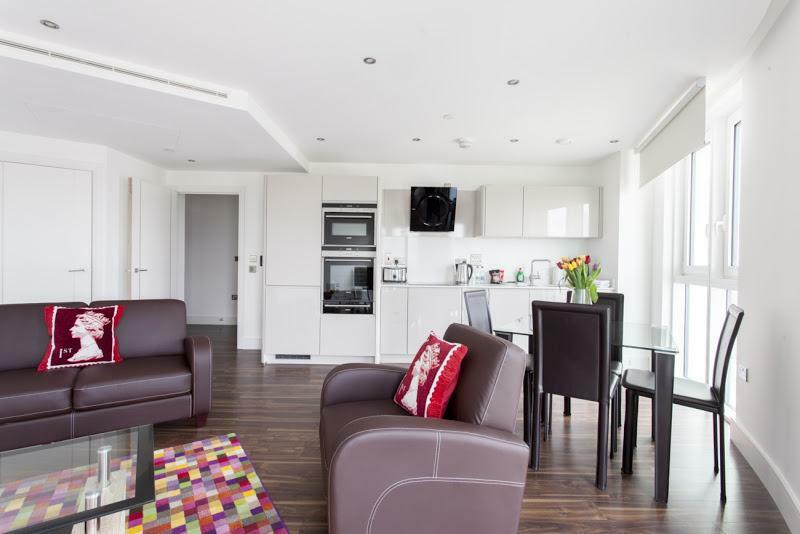 Our Tower Hill Apartment Collection provides guests with the perfect London base. Set against the iconic Tower Bridge and..